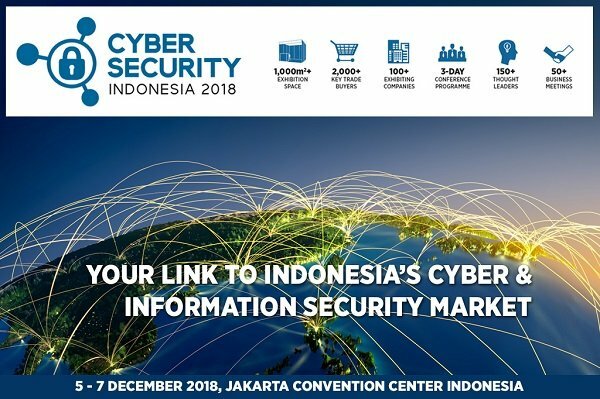 Cyber Security Indonesia (CSI) 2018 is Indonesia’s largest free-to-attend cyber and information security business and education event. It is the one-stop sourcing hub for cyber and information security technologies, solutions, applications, products and services in Indonesia. CSI 2018 attracts a national audience to meet annually and shape the future of the industry in Indonesia.